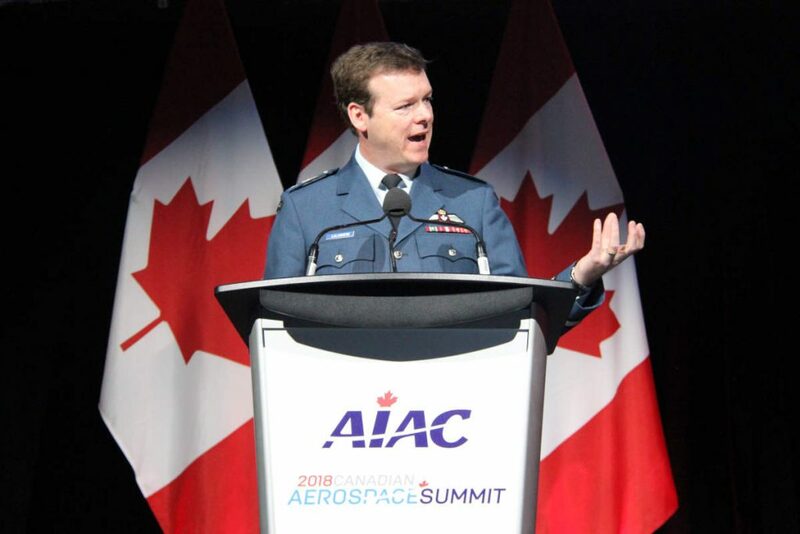 Viking Air Ltd. received the 2018 James C. Floyd Award, named after the chief designer of the Avro Arrow, presented by the Aerospace Industries Association of Canada during its conference held in Ottawa, Ontario. 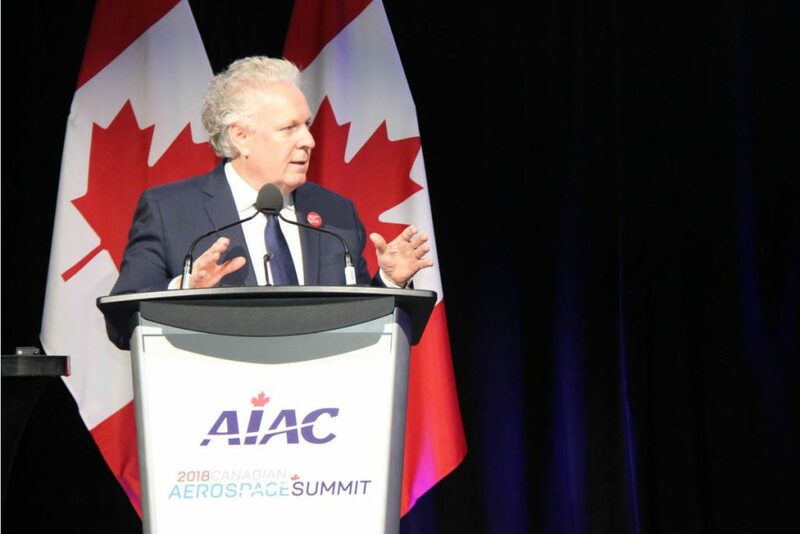 AIAC awards were also presented to Dr. John MacDonald, co-founder of MacDonald, Dettwiler and Associates, and Mannarino Systems of St-Laurent, Quebec. 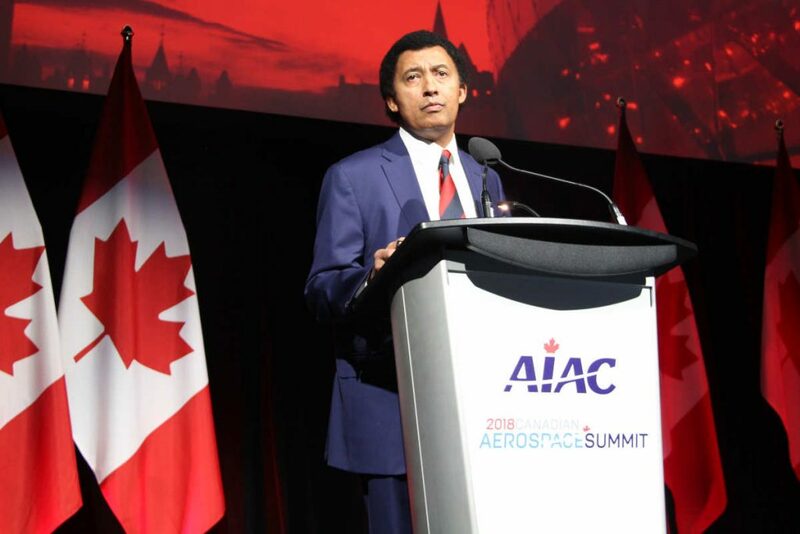 Viking Air Ltd. receives AIAC's 2018 James C. Floyd Award. Viking Air is the OEM for legacy de Havilland and Canadair aircraft, including the Chipmunk, Beaver, Otter and Twin Otter aircraft. The AIAC in particular, during the award presentation, pointed to Viking’s relaunch of the Twin Otter 400-series as a modern, world-renowned aircraft. 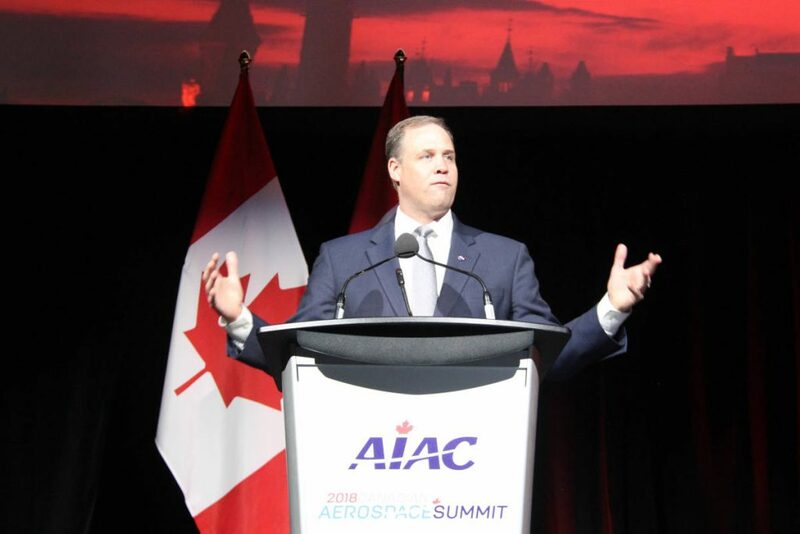 AIAC also pointed to the recent acquisition by Viking’s parent company, Longview Capital, of the entire Dash 8 program from Bombardier, as well as full rights to the de Havilland name. This move will position Viking as North America’s largest turboprop aircraft manufacturer with close to 2,000 employees in Victoria, Calgary and Toronto. Viking Air Ltd. receives AIAC’s 2018 James C. Floyd Award. 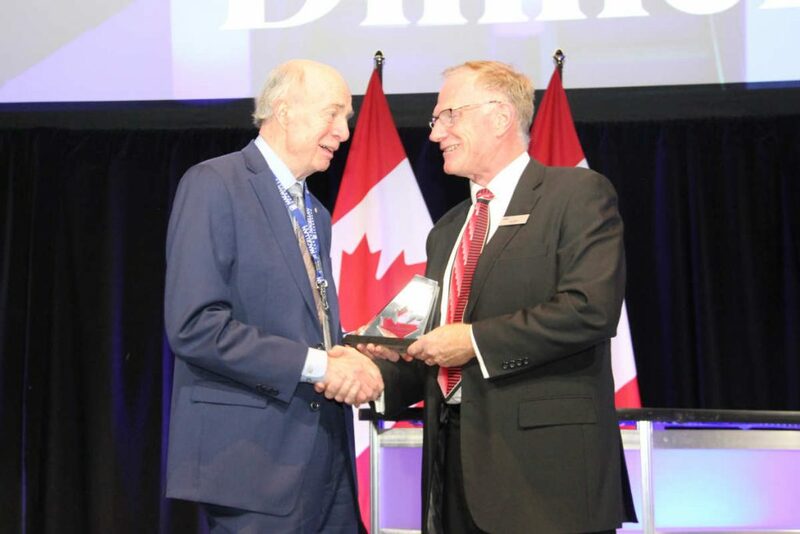 Dr. John MacDonald, co-founder of MacDonald, Dettwiler and Associates, received AIAC’s Lifetime Achievement Award for his incredible contributions to Canadian Aerospace. Known today as MDA, as part of parent Maxar Technologies, the company developed in large part by MacDonald’s vision now has a workforce of nearly 2,000. AIAC also points to MacDonald’s work as an advisor to governments in Canada and abroad on science, technology and industrial policy. He was named an Officer of the Order of Canada in 1988. 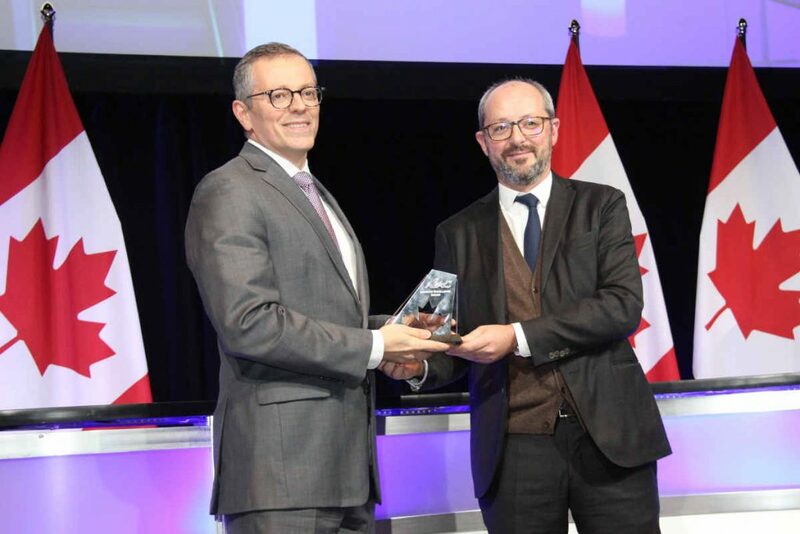 Receiving AIAC’s Small Business Innovation Technology Award, Mannarino Systems and Software of St-Laurent, Quebec, was founded in 1999 by John Mannarino, who grew his one-person consulting company into an engineering firm. Mannarino Systems today provides what it describes as safety-critical systems, airborne software and electronic hardware services to customers in the aerospace, defense, simulation, space, power generation and rail industries. Mannarino Systems now employs 60 engineers and analysts, and recently added customers in South America and Australia to its North American client base. 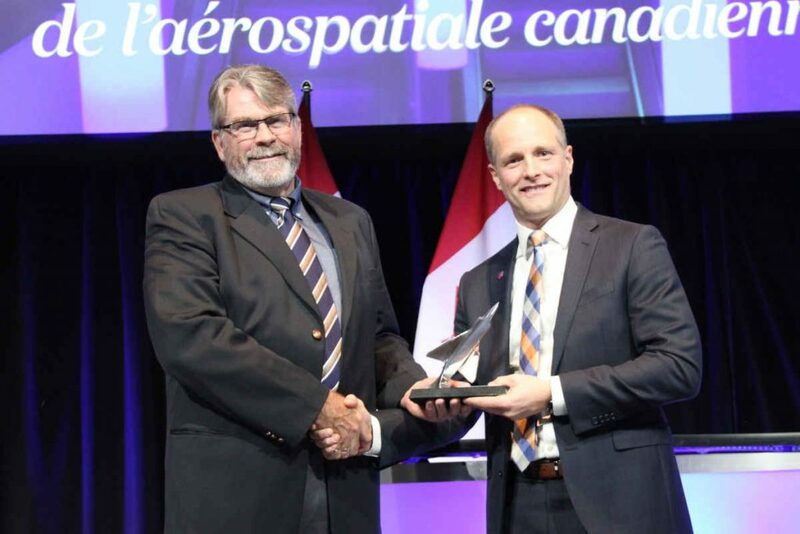 In 2016, the company was awarded the first ever service-based Design Assurance Organization for airborne software and electronic hardware by Transport Canada Civil Aviation. In 2017, Mannarino Systems was awarded Lockheed Martin Aerospace’s largest ever offset investment into a Canadian SME.